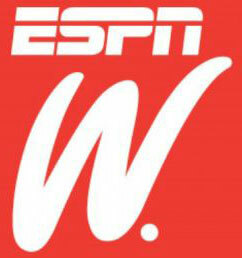 ESPN will launch espnW, its dedicated women’s brand, this Sunday, October 14, in Mexico as espn Mexico. espnW Mexico — the first sports brand serving women who love sports— will coincide with Semana de la Mujer (Oct. 14 – 19), ESPN’s annual initiative in support of breast cancer awareness. 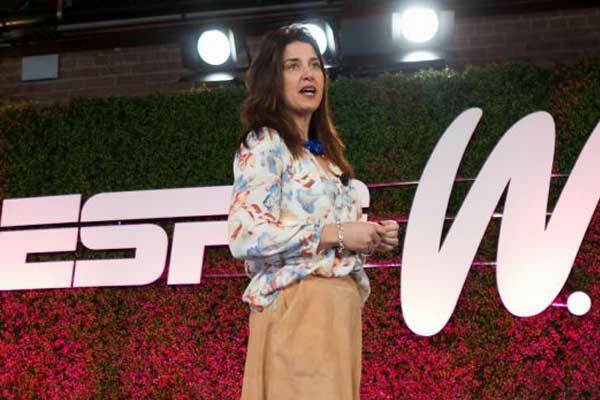 espnW Mexico will serve as the brand umbrella and power content initiatives to engage and inspire women across ESPN’s linear, digital and social platforms. The brand will empower female voices and perspectives in the world of sports, feature a mix of inspirational, lifestyle stories around sporting events that matter to women, and provide more coverage of female athletes and women’s sports. #SOYespnW (#IAMespnW) marketing campaign launching Sunday, Oct 14 featuring videos, photography and social interaction of statements from athletes, women in sports and ESPN on-air commentators. On average, women spend 1:40hrs.every day on an ESPN platform (ESPN All Day Everyday Study 2017). 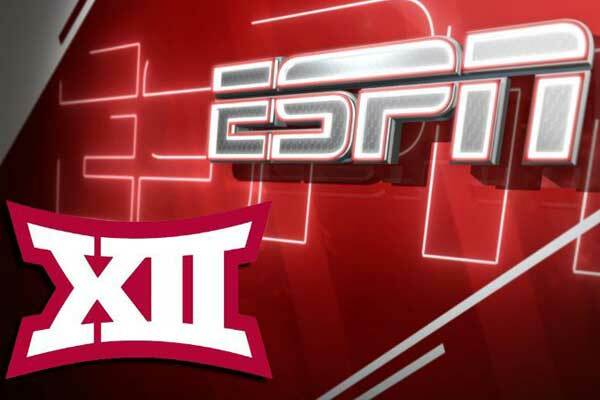 Recognized for the diversity of its sports programming, ESPN is home to some of the biggest women’s competitions in a variety of sports such as tennis, soccer, basketball, diving and other Olympic sports.